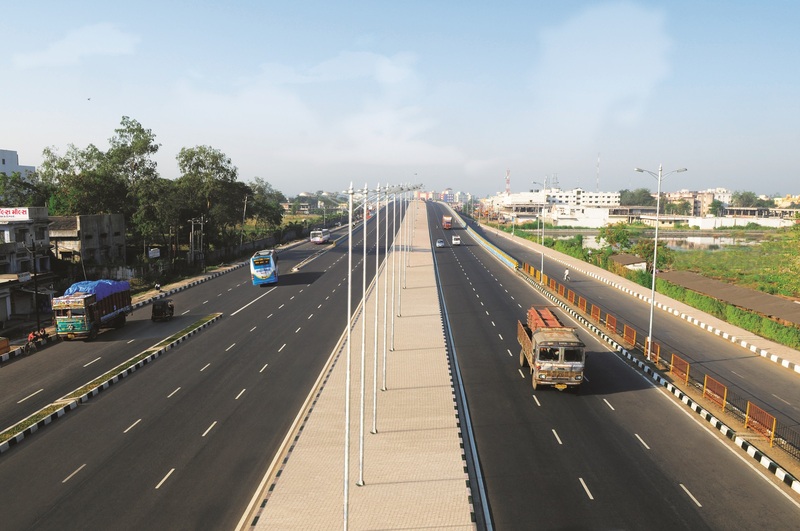 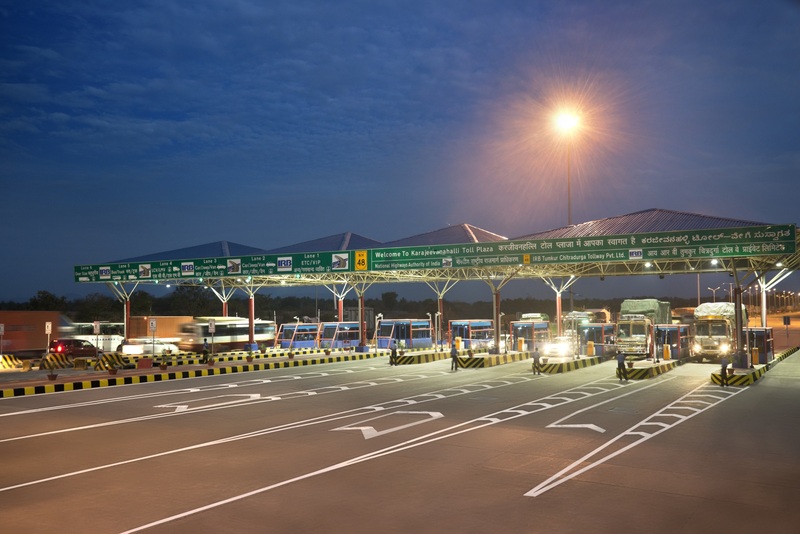 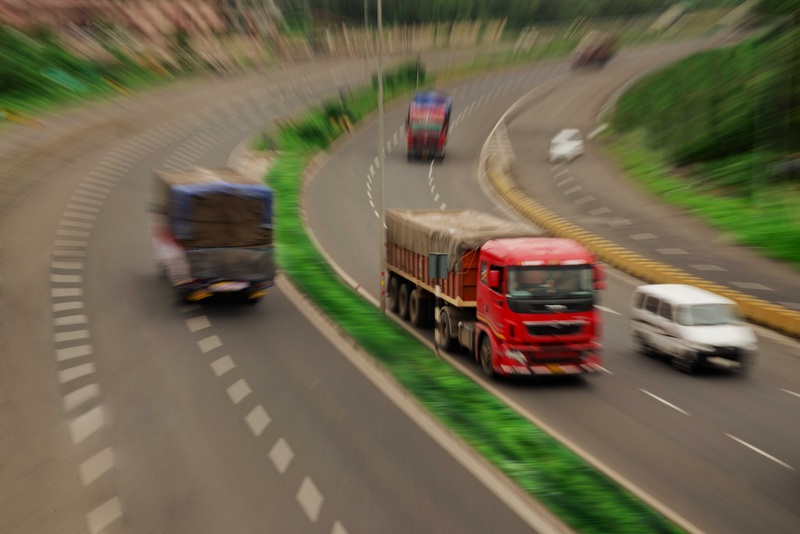 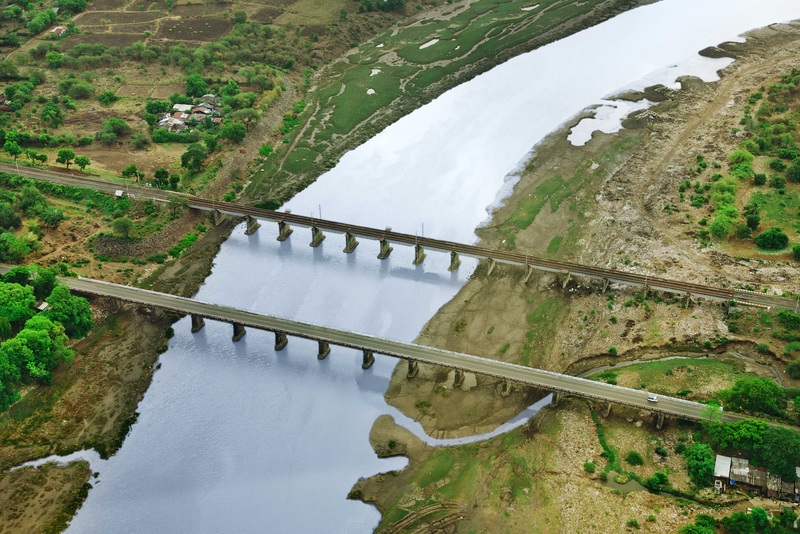 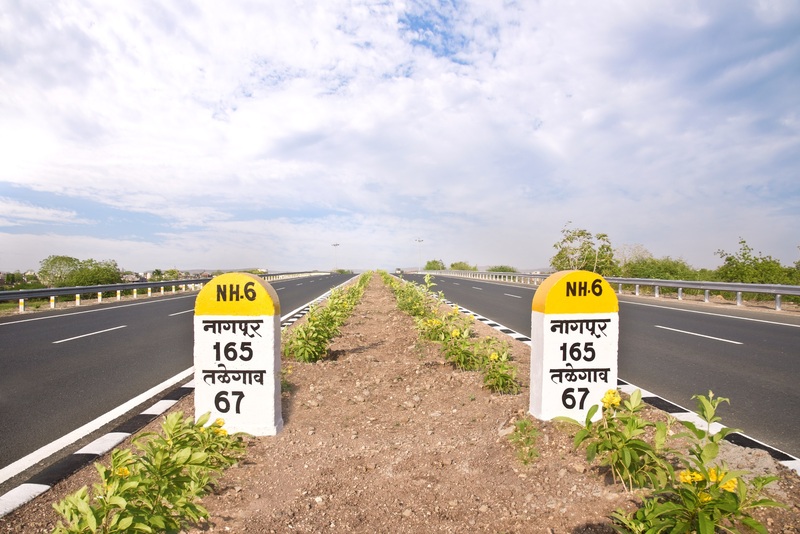 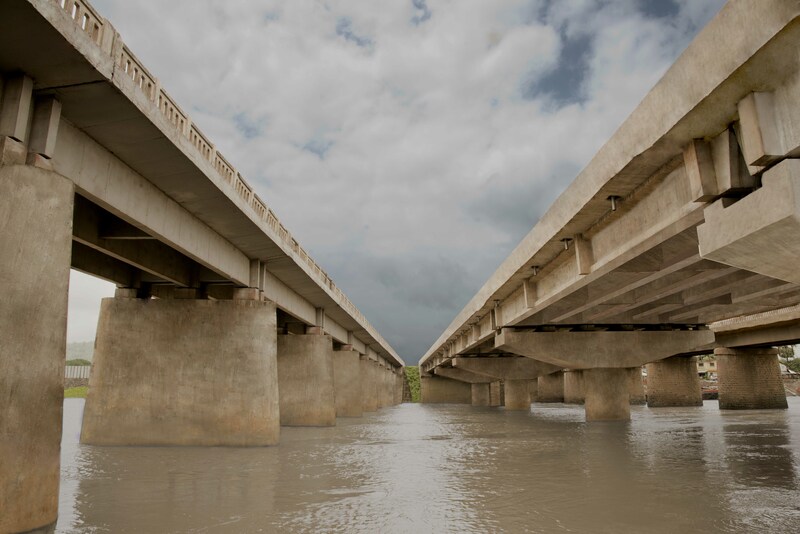 IRB Infra’s SPV receives Appointed Date from NHAI for its Kishangarh – Gulabpura Highway Project – IRB Infrastructure Developers Ltd.
Mumbai, February 21, 2018: KG Tollway Private Ltd., a wholly-owned subsidiary and a Special Purpose Vehicle (SPV) of IRB Infrastructure Developers Ltd., has received Appointed Date from NHAI for its Kishangarh to Gulabpura six laning Highway Project. 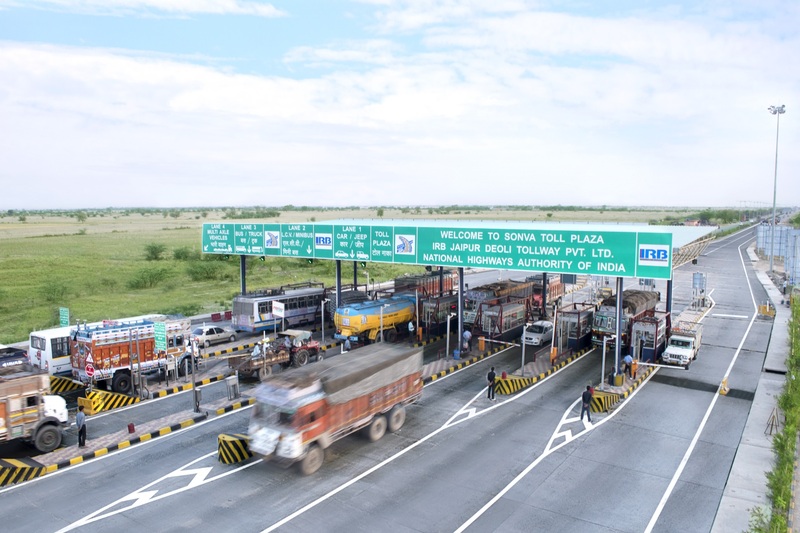 The SPV, in line with the NHAI’s Appointed Date, has started Tolling as well as Construction work on the 90 Kms corridor of NH 79A and NH-79 from today, i.e., 21st February 2018; thus, starting revenue generation from the day one. 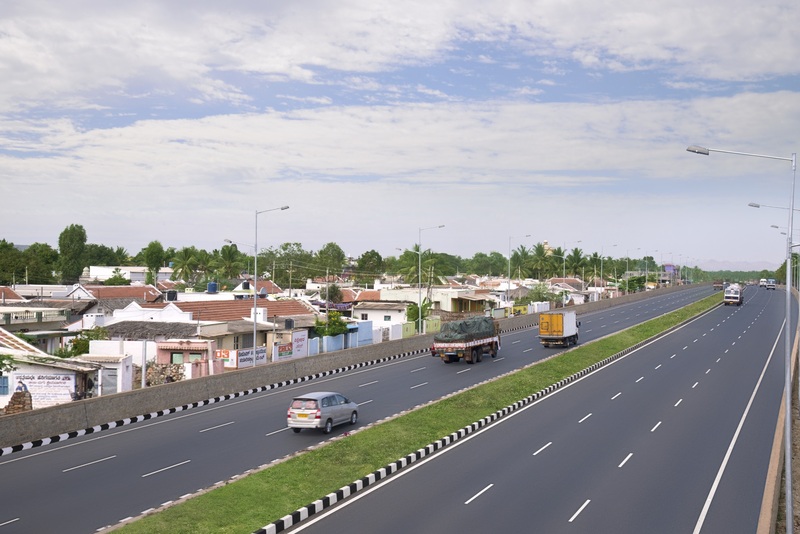 Project, with cost outlay of Rs. 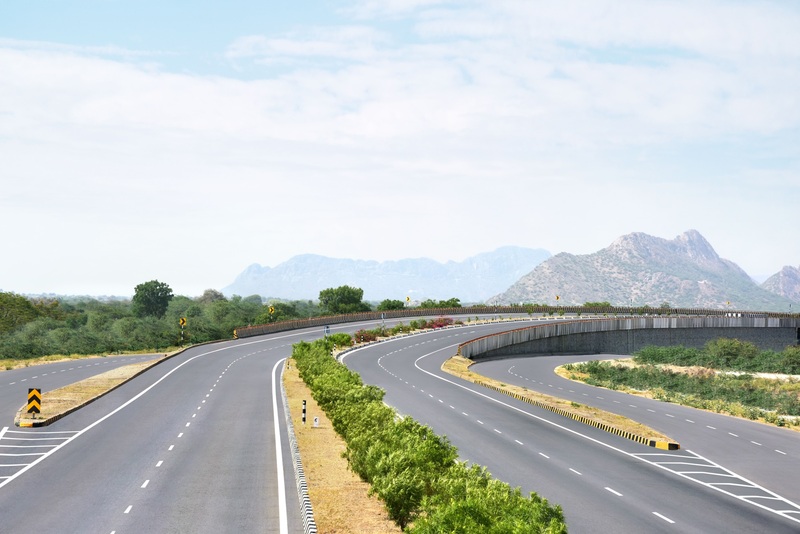 1,526 Crores, involves 6 Laning of 90 Km stretch on NH-79A and NH-79 between Kishangarh and Gulabpura in Rajasthan. 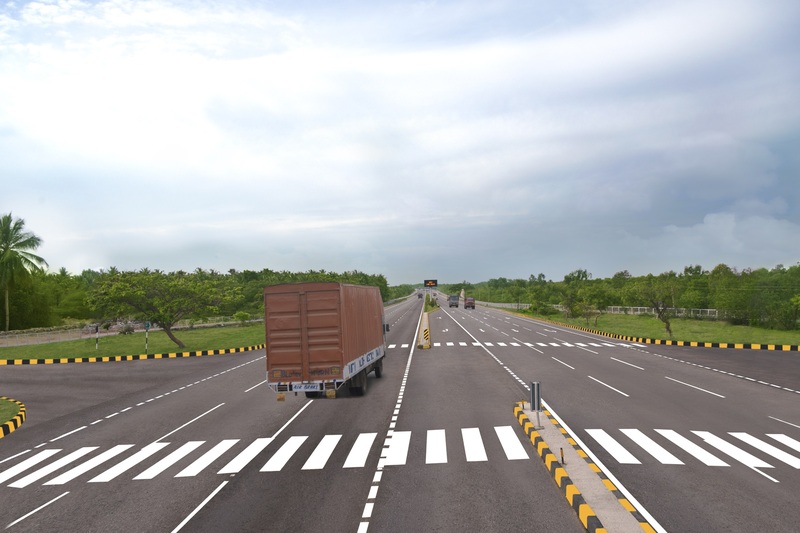 Project entails annual premium payment of Rs.186.30 Crores to NHAI, which will be payable after three years from the appointed date. 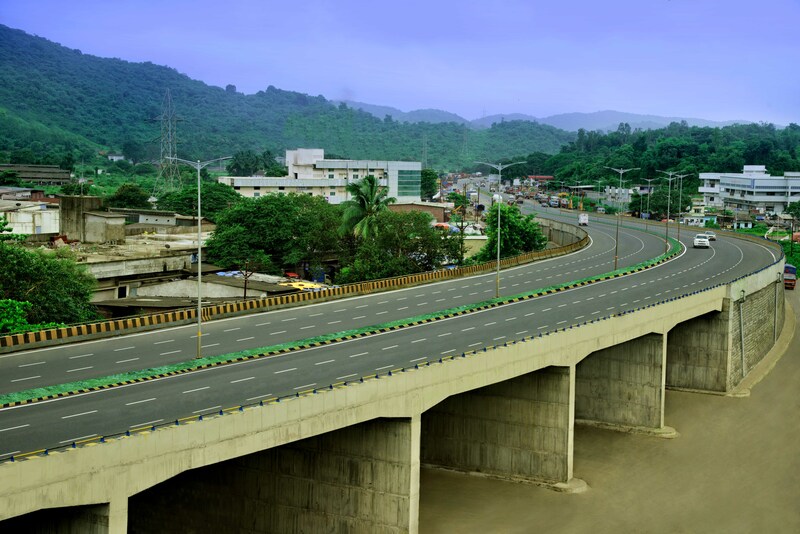 Company is to infuse Sponsor contribution including internal accruals of Rs. 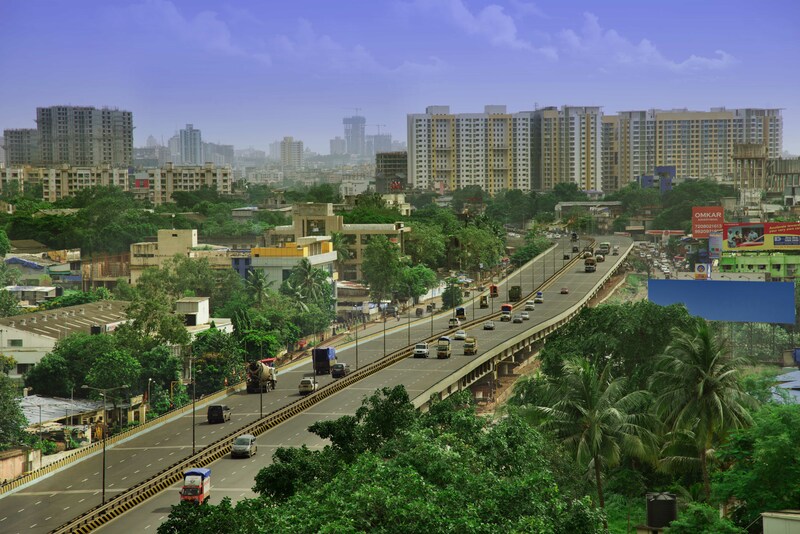 506 Crores as equity. 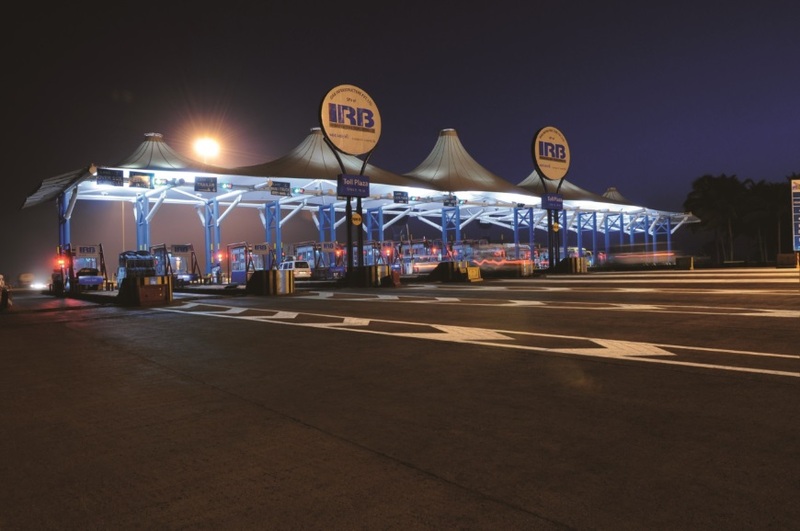 Balance funding through the project finance of Rs. 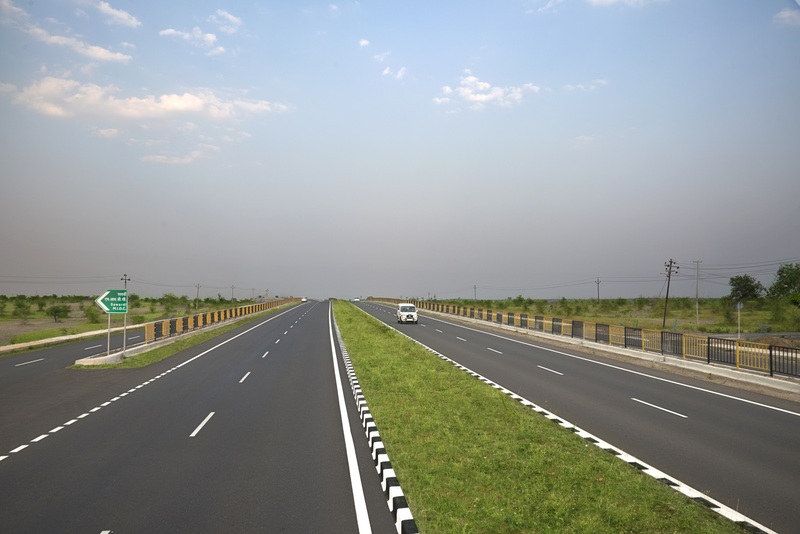 1,020 Crores is tied at an average cost of a 10.20 % p.a. 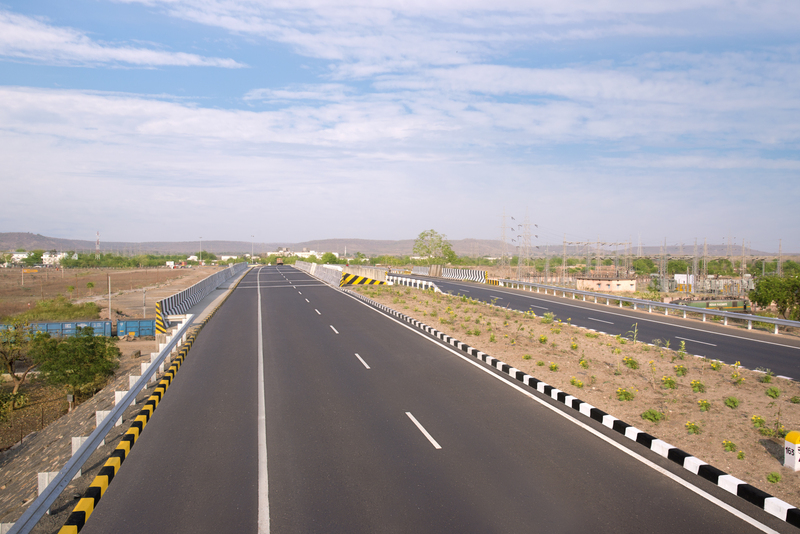 With this, all the three projects in Rajasthan have started generating revenue.